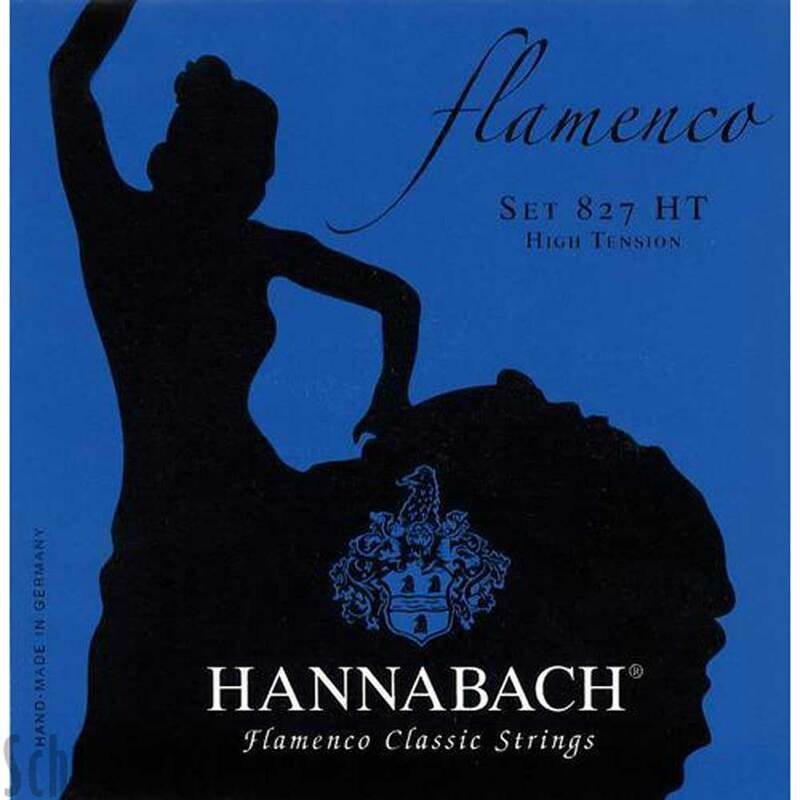 Serie 827Flamenco Classic - The classical string for Flamenco guitarists. The typical Flamenco sound is produced by a special damping of the string. Bass strings are with high silver plating and with surface treatment of the winding wire. The precision round treble strings are geared to the Flamenco guitar, made of gold-coloured Nylon-Monofilament.